I skied a couple of laps on KT-22 this morning at Squaw Valley, CA. The 6″ of new snow was punchy and weird. Friends rallied me to go backcountry skiing, so I did what I was told. The backcountry was incredible today. Best conditions in Tahoe since 2011? We did one glorious run and headed home. I ran back to KT-22 at 3:15pm just as it was closed down due to wind. The weather today was very windy and very snowy. Fingers crossed for openings tomorrow. 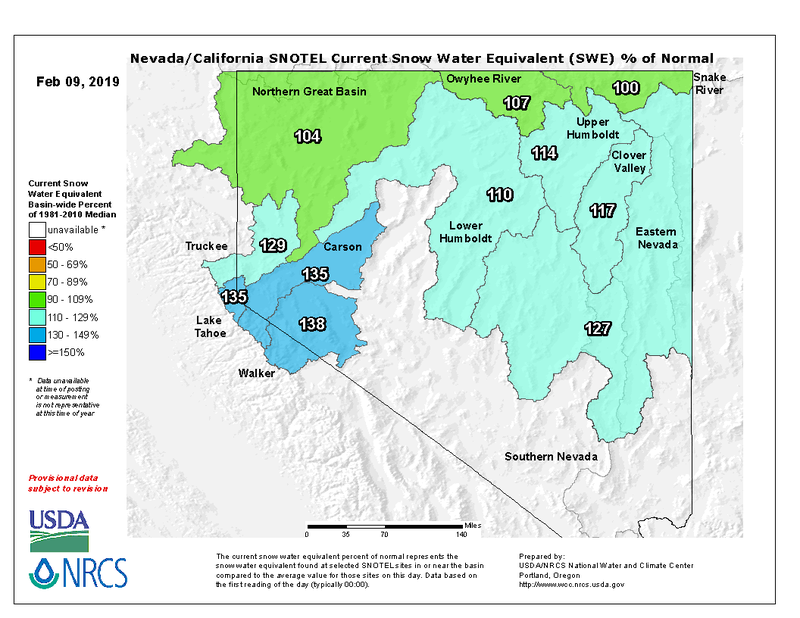 Lake Tahoe’s snowpack is currently at 135% of average to date. A big storm is hitting Tahoe right now that has been forecast to drop 2-5 feet of snow above 7,000′. 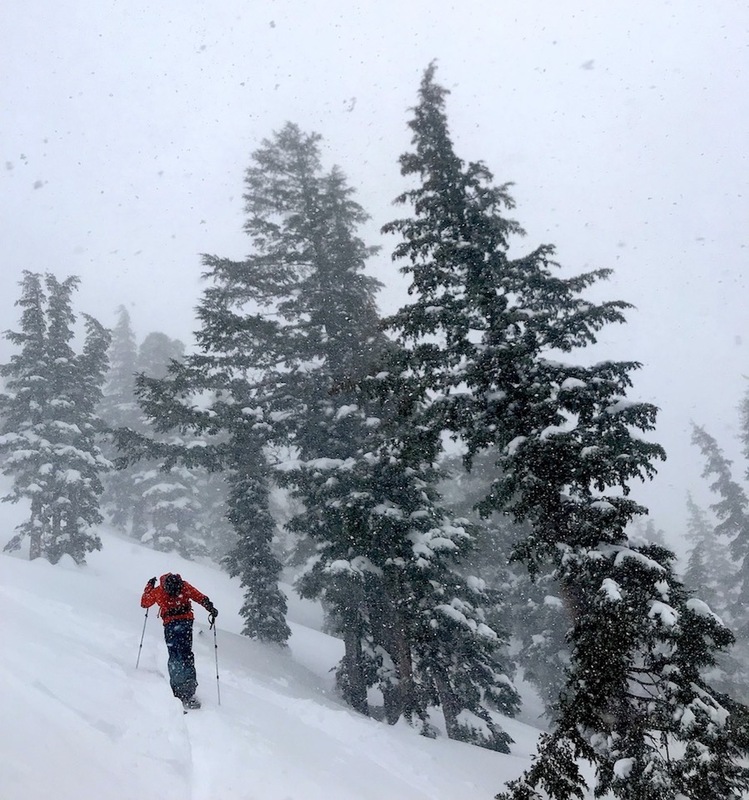 If you’re interested in skiing the Tahoe Backcountry, please contact Alpenglow Expeditions for a guide and all the local knowledge. * CHANGES...Adjusted snow totals slightly near lake level. winds gusting to 110 mph. this evening through early Sunday morning.